This Yellow Fin Tuna fish would make a great display for any aquarium, zoo, tropical, sub-tropical or nautical display. 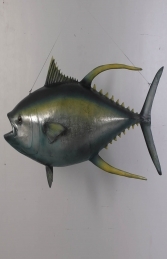 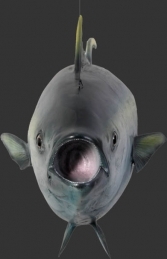 The Yellow Fin Tuna fish could be used to promote your aquarium, zoo, nautical, tropical, sub tropical theme, restaurant or your own home as a trophy of the one that got away! 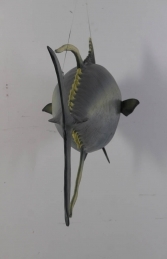 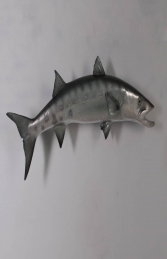 This model is ideal for all businesses, pubs, restaurants, coffee shops, adventure golf courses, children’s farms, zoos, theme parks etc to decorate and promote aquatic events, activities and parties or this would even look fabulous in your own home or garden.